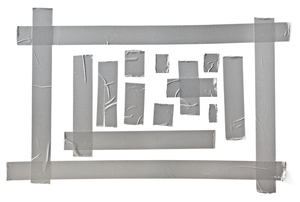 It only takes 5 steps to remove that sticky duct tape residue! Once super glue is on something, you may think nothing is going to get it off. Before you glue or stick anything together, make sure you're using the right adhesive. Stuck watching glue dry? 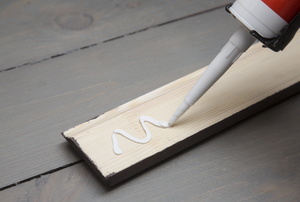 See how you can shorten your wood glue dry time so you can move on with your project. 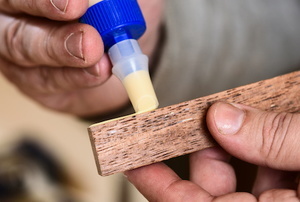 To find the most effective removal technique, start by figuring out what kind of wood glue you're using. 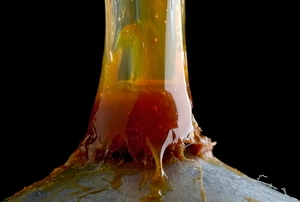 Resin wood glue is one of the strongest types. 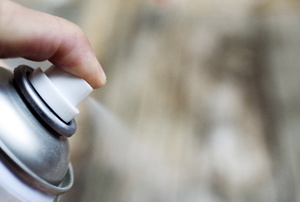 Whether the project is home improvement, school report, or wedding gift, spray adhesive is a useful tool. 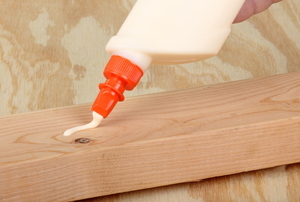 Regular white glue is cheaper than wood glue. 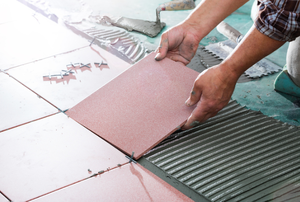 Working with mastic adhesive requires working quickly before it sets. 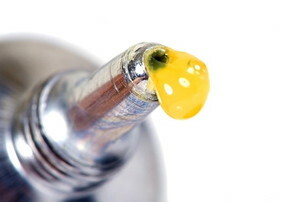 UV curing adhesives have several different uses. Simple soap and water are the best tools to clean your dirty epoxy resin. When you get wood glue on clothing, don't throw it out. Using wood glue can ensure a truly seamless bond. While super glue can be a blessing, it can also be a curse. 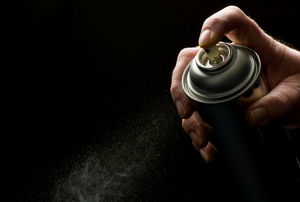 In fact, many find its strength to be its biggest pro and biggest con, as the residue can ruin the look and feel of many surfaces when not used cautiously. Luckily, when it comes to glass, there is a secret weapon. Nails aren't your only option. Check here to see when you can use adhesives instead. Find out how to get the consistency you need for your next epoxy resin project. 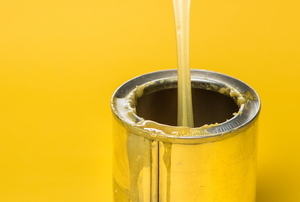 Super glue creates a tough bond, but it isn't impossible to get off in the event of a spill. 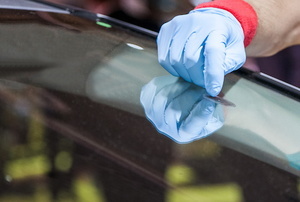 Some solutions for removing contact adhesive will damage rubber, so learn these methods for doing it safely. Learn what you can do to keep an epoxy accident from ruining your clothing. A little too much glue can get all over, but removing it isn't as hard as you might think. 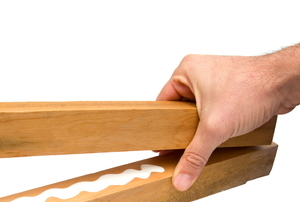 Poor application can destroy even the strongest glue, so don't let your projects suffer. Accidents happen, but not all spills are easy to pick up. 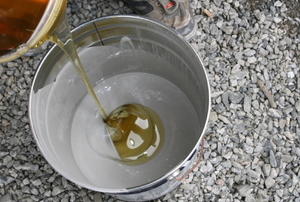 Epoxy resin must be dissolved to be properly washed away. 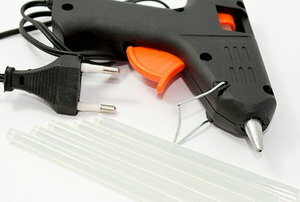 Hot-glue guns are great for tasks from your kid's school project to completing DIYs. Keep it working properly with these tips. 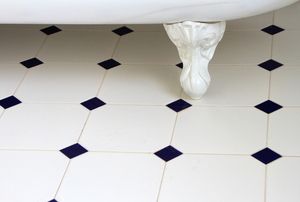 Don't worry that every little thing will damage or scratch your tile. Protect it with a coating of epoxy! Acetone is wonderful at removing super glue. However, the chemical effects surfaces differently depending on the material. Super glue is a useful tool for anything in need of a good, quick repair. Follow these tips for a strong bond every time. 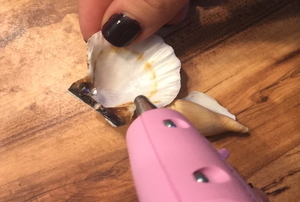 Hot glue is handy for crafts, but messy even if you’re careful. 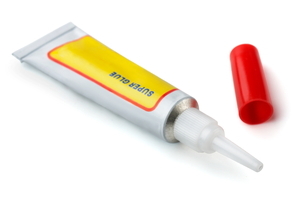 Check out how best to remove this glue from almost anything. 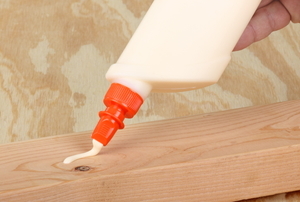 Lift super glue spills and stains without harming your wood surfaces with harsh chemicals. 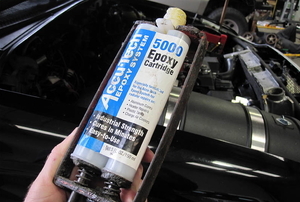 Learn about one of the most versatile adhesives on the market. Spray glue gets everywhere. Here's how to get it off. Hammering out the mistakes to your unfortunate wood glue applications. Accidental spills with super glue are a pain to clean, but you can make the job easier with these steps for metal. If your schedule isn't as flexible as your silicone adhesive, here are some ways to rush the curing process. Not all glue is created equally. Check out these five tips for using metal adhesive so you have no problems with your next project. 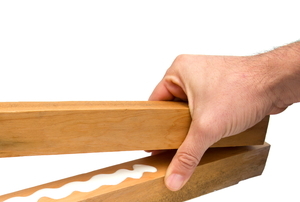 Epoxy adhesives don't have to make you feel stuck. Learn the best ways for removing them. Do you have attachment issues? 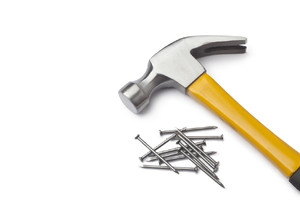 Here's how to remove heavy duty adhesives and free yourself from their grip. Heavy duty construction adhesives and their residues can be quite difficult to remove from surfaces. Sometimes you need to shorten the dry time for your super glue. Here are four tips to get the job done.